Virtual Reality. It’s a big thing, and it’s going to be a big presence at E3 this year, and in the gaming landscape for years to come. Or at least until people decide it’s a giant fad and move on to the next big thing. 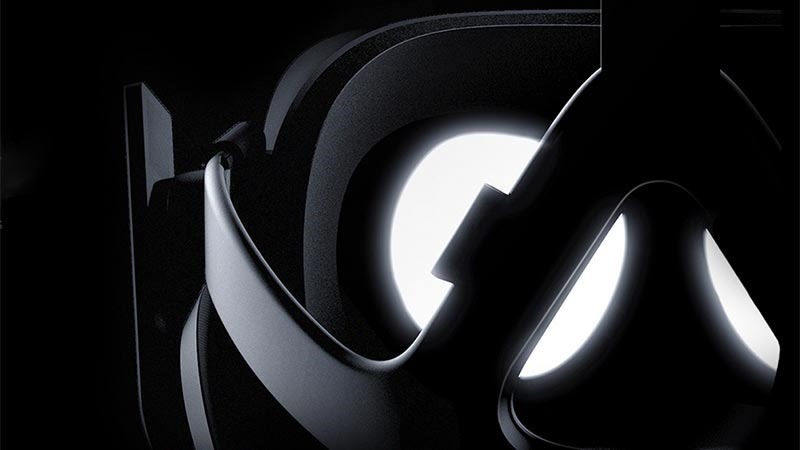 Oculus and its head-mounted VR display the Rift are showing how much they want to rule E3 by kicking things off…well, right about now, with a Pre-E3 stream that you can watch right here. If you head on over to Oculus’ site, you’ll see a counter that at the time of this post going live, should still have half an hour waiting on it. When it ticks down to zero, you’ll be able to see and hear more about the Rift. Embedded below, you’ll also find The Oculus Rift Twitch channel, which should be broadcasting the exact same thing. Hopefully, they show off enough to get people excited about the future of VR, because it really is quite nifty stuff when done properly. Very expensive, nifty stuff, but I digress. Watch the feed, and let us know what you think. Previous article Will digital distribution change E3?